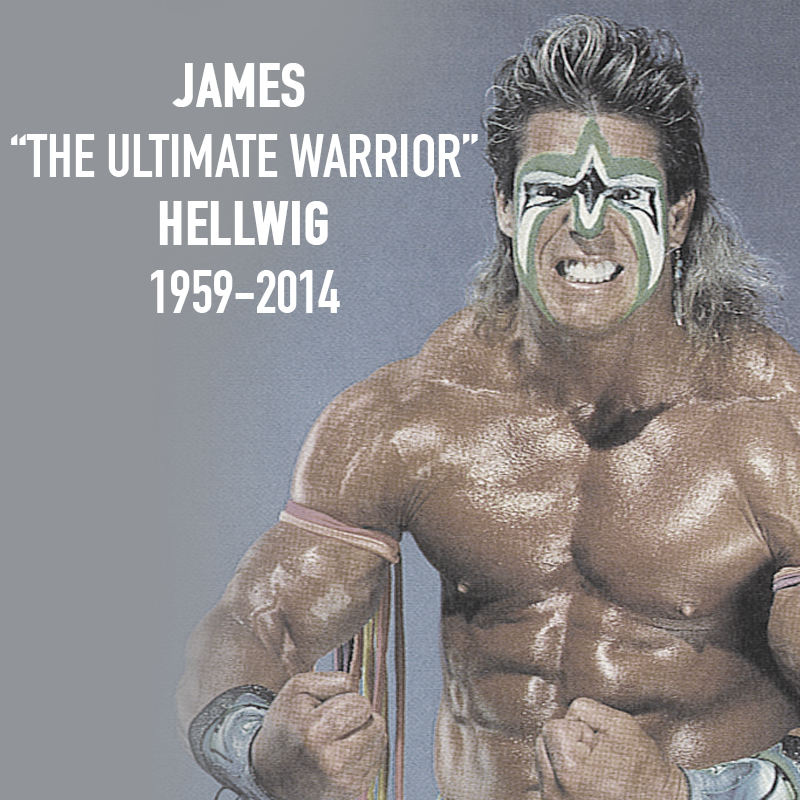 I was saddened to learn of the passing of James “The Ultimate Warrior” Hellwig this morning. 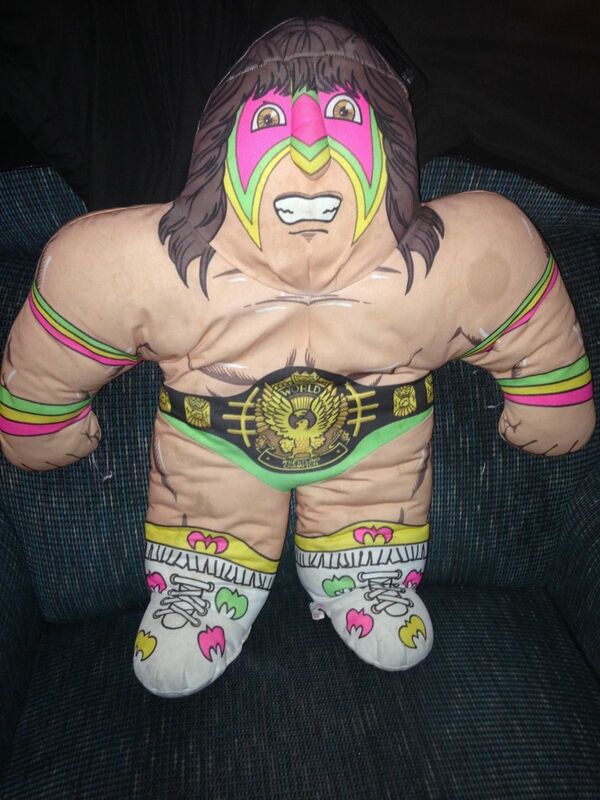 The Ultimate Warrior was an unparalleled energy in the pro wrestling universe for over a decade. The man took down Hulk Hogan for crying out loud and seized the WWF Championship and Warrior’s Intercontinental Championship in doing so. From ‘WWF Superstars’ on NES to pillow pals, it was all just very…ultimate. Thanks for the good times, UW. Here you’ll find the, maybe not always as clear as day, life lessons left for us by the experience that was The Ultimate Warrior.